You must make the choice, to take the chance, if you want anything in life to change! Entrepreneurship is living a few years of your life like most people won't so that you can spend the rest of your life like most people can't. Running a business is more than just having good products and services. It is multifaceted involving sales & marketing, finance, distribution, research & development, production, human resources, and brand management. You will need a flexible business plan and other basic business practices that your company will need to maximize the chance for success. Having received her Masters of Business Administration (MBA) Marsha can assist you with taking your organization to the next level, startup, and business checkups to make certain that you are doing the things that will optimize productivity. Marsha will assist you with developing metrics such as improving quality and productivity, streamlining processes and reducing waste just to name a few. Continuous improvement is an ongoing effort to improve products, services, or processes. Marsha uses the four-step quality model the plan-do-check-act (PDCA). Using this model makes certain that you are continuously monitoring your business health. 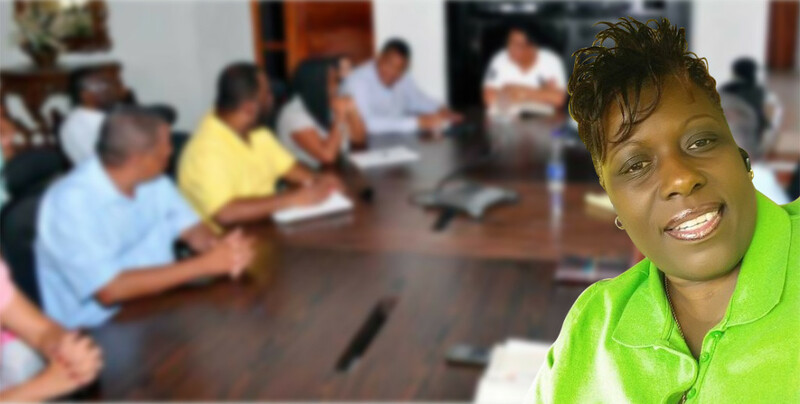 Plan – We will identify an opportunity and plan for change. Do – Once the opportunity has been identified and a plan of change has been created the change will be implemented on a small scale. Check – Using data to analyze the results of the change we will be able to identify whether it made a difference. Act – If the change is successful, you are encouraged to implement it on a wider scale and continuously assess your results. If the change did not work the process starts over. Marsha will also help you to create a Kanban board. The Kanban board is a work and a workflow visualization tool that enables you to optimize the flow of your work. This is typically done using sticky notes on a whiteboard to communicate status, progress, and issues (To Do, Doing, Done). The board can also have (To Do, Plan, Develop, Test, Deploy, Done). You, however, will determine how your board looks and what sticky notes represent your work. Your company’s brand is the most important factor for its eventual success. It is the culmination of your company’s identity, packaged and presented in a way that is pleasing, familiar, and attractive to your prospective and recurring customers. Personal branding it just as important. Your personal brand is what makes you unique as an individual and is important because modern audiences tend to trust people more than corporations according to Inc. The Branding Game. SWOT (Strengths, Weakness, Opportunities, and Threats). 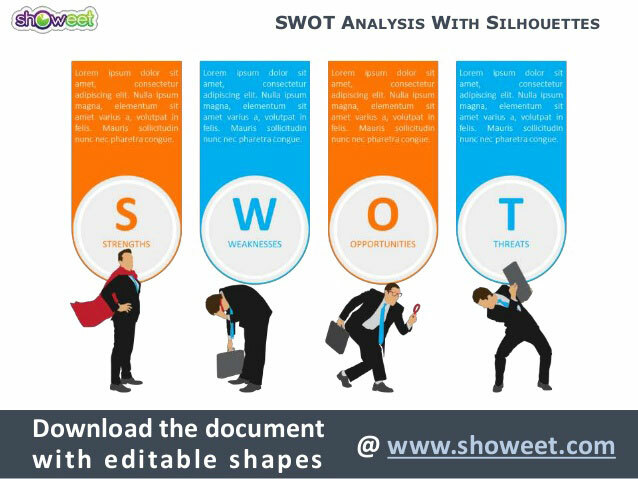 SWOT analysis can be performed to access your professional and personal strengths, weakness, opportunities, and threats. Internal factors are your strengths and weakness while external factors are your opportunities and threats. Strengths (what does your company or you do better than others do), Weakness (what can you improve professionally and personally given your current situation), Opportunities (what opportunities are available for you professionally and personally), Threats (do you have solid financial support professionally and personally)? 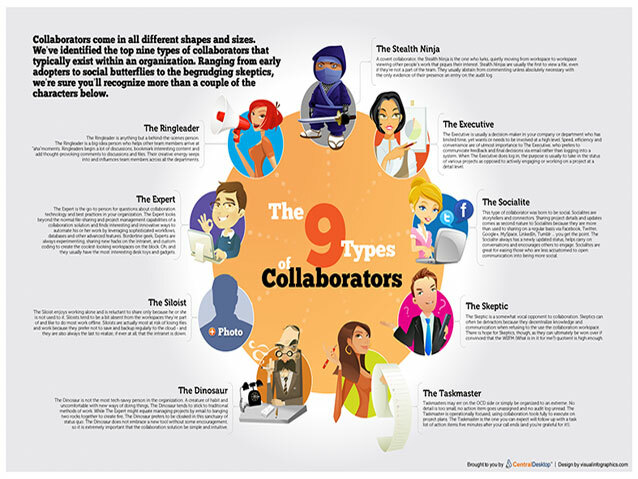 Collaboration allows one to know more than they are capable of knowing by themselves. Collaboration boosts innovation. Collaboration divides the task and multiplies the success. True strength lies in the collaboration of many not in the knowledge of one expert. There are many faces of collaborators they come in all different shapes and sizes. Being able to identify and understand the many faces allows for a more successful collaboration.